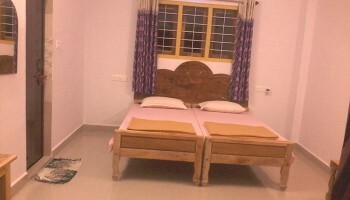 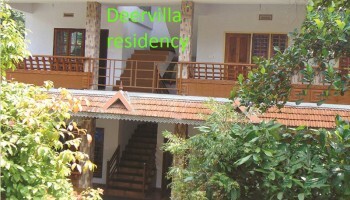 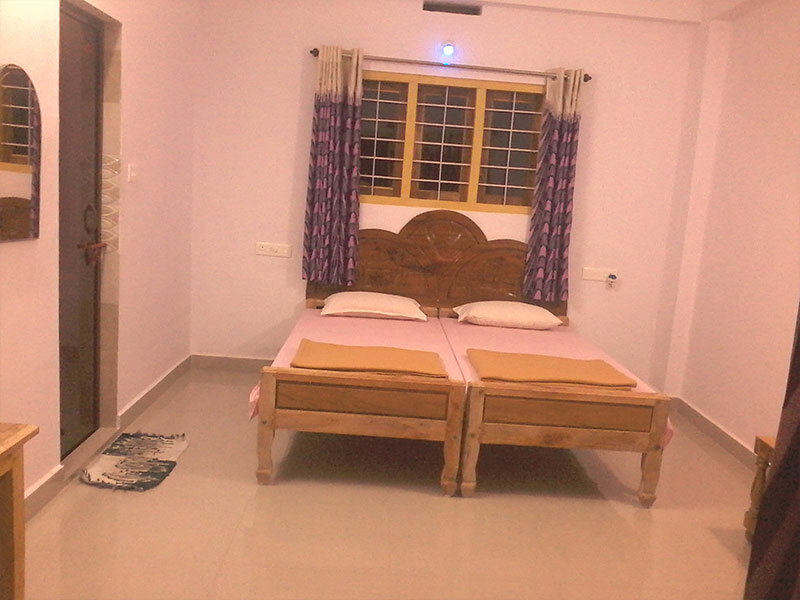 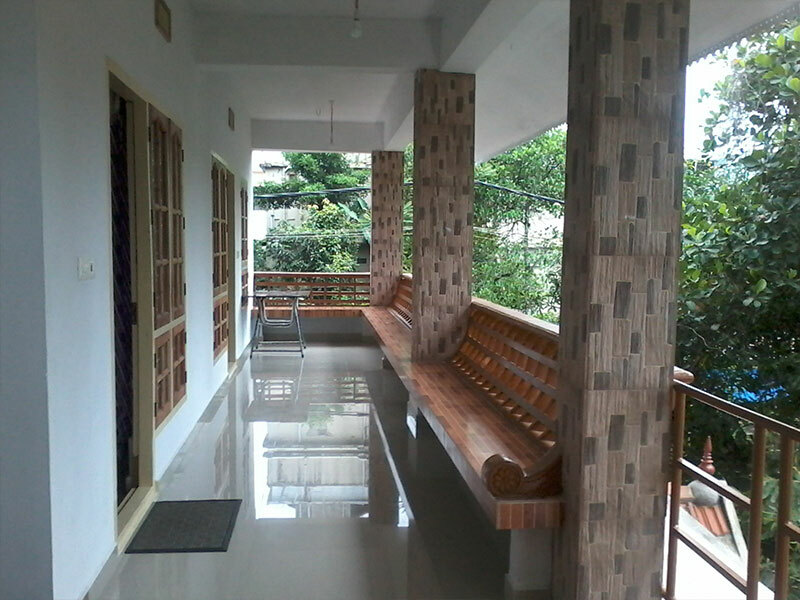 Deer Villa Palace Homestay Deer Villa Palace, the cozy little house of Mr.Sabu Alias is one of the best homestay in thekkady for those who wants to explore the mysteries of the tropical rain forests and the animal kingdom. 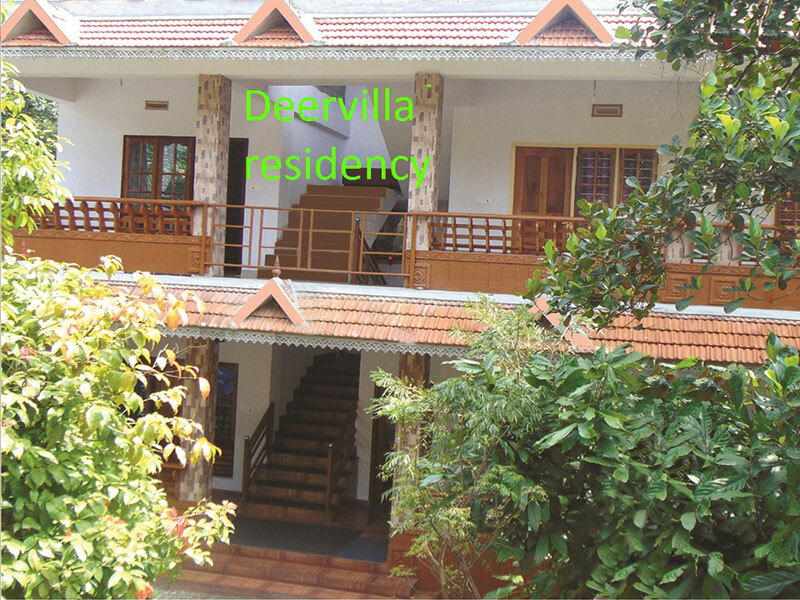 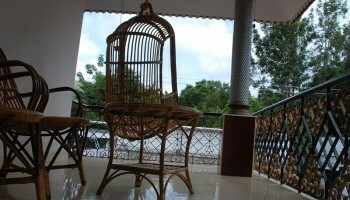 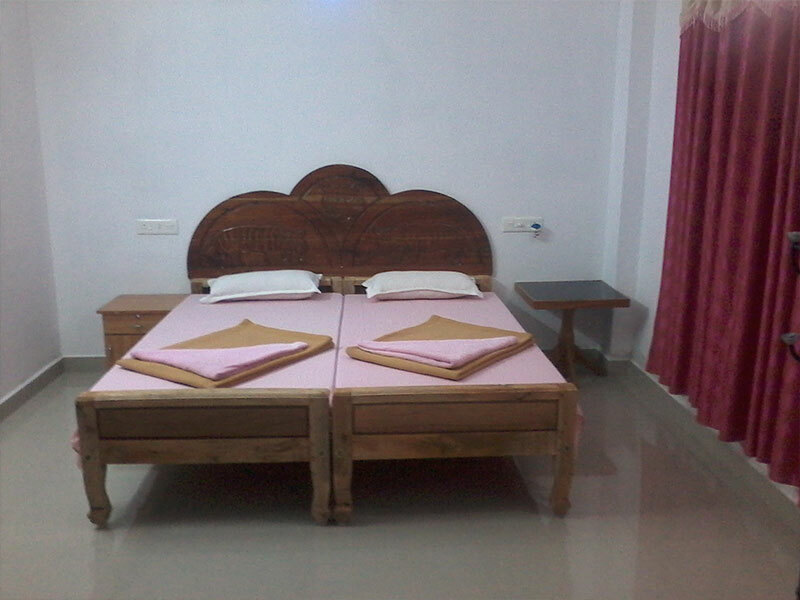 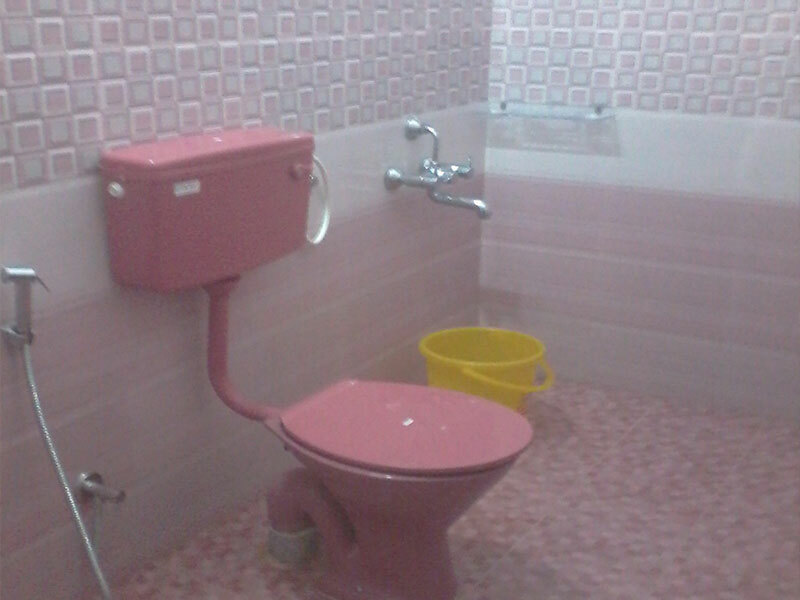 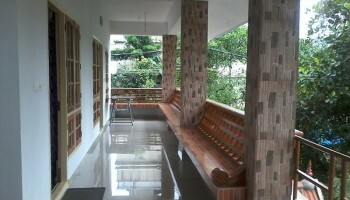 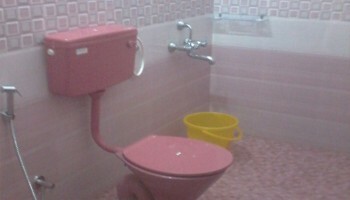 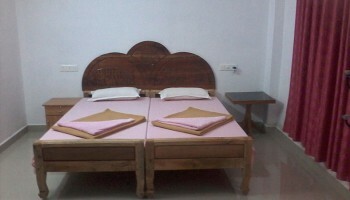 Set in the heart of Thekkady, it is a convenient and affordable option, while offering the very best of hospitality. 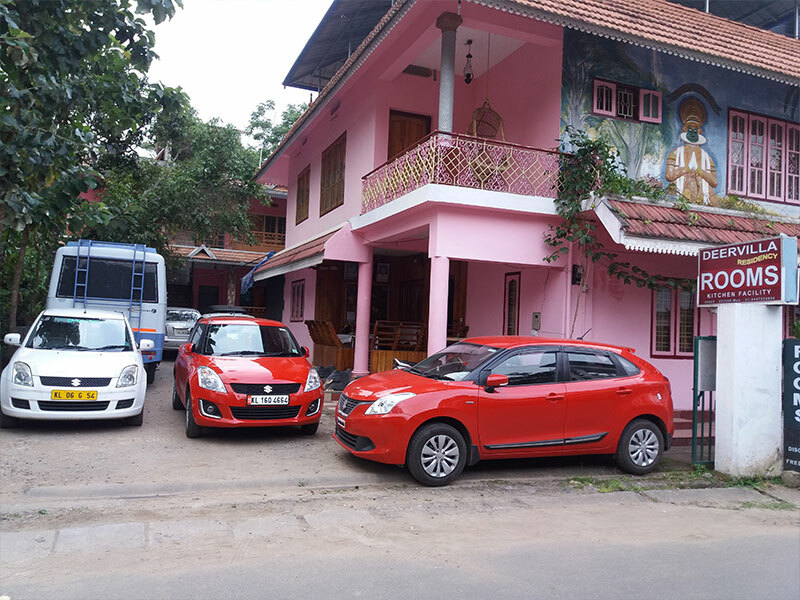 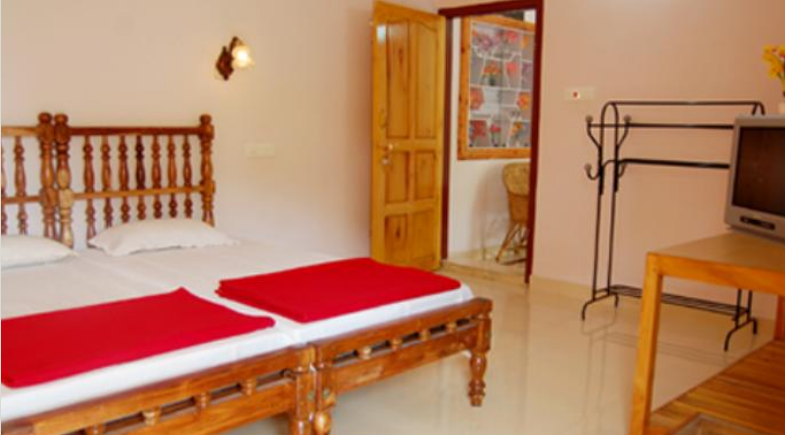 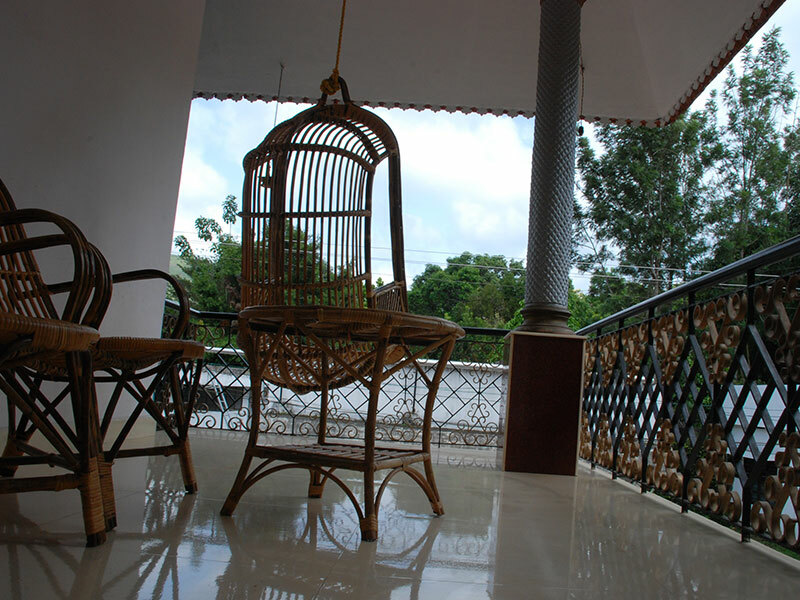 Situated in the midst of mature and well-decorated tropical greenery, the Cottage is a genuine kerala-style homestay where an absolute relaxation awaits all guests.